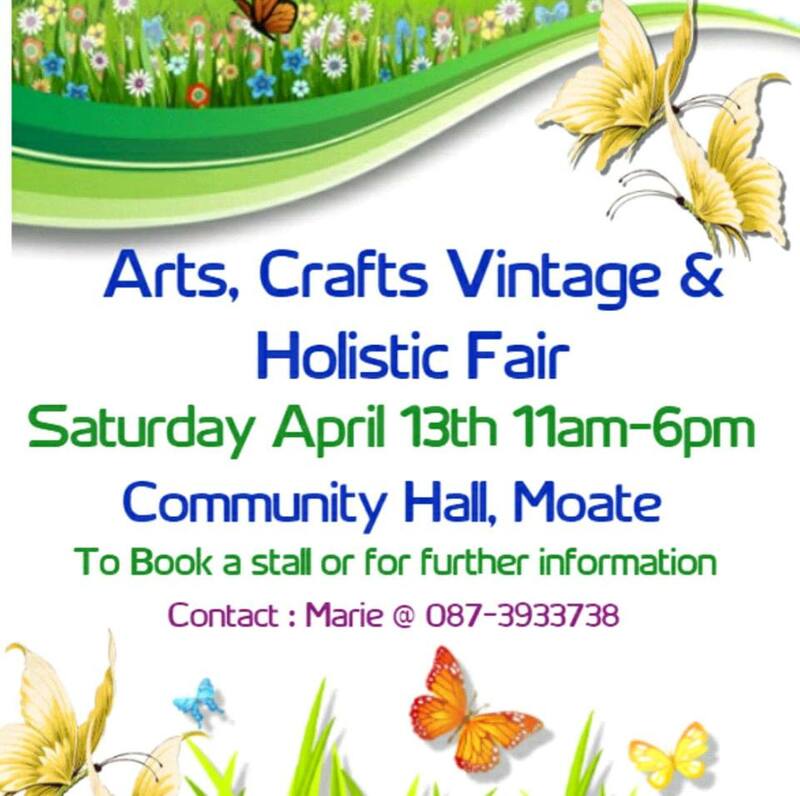 Mount Carmel Residents Association Moate are holding an Arts, Crafts, Vintage and Holistic Fair in Moate Community hall on Saturday the 13th of April 2019. This is a fund raising event with proceeds going towards the building of a play area for the children of Moate, Co. Westmeath. If you would like to book a stall, contact Marie on 087 3933738. Places are limited so get cracking!! It promises to be a great day with a huge selection of stalls, selling everything from cakes to clothes to essential Oils. They will also have a supervised kiddie area to keep the kids happy!!! and of course, refreshments, to keep the shoppers going! Pop in and have a browse, it starts at 11am! 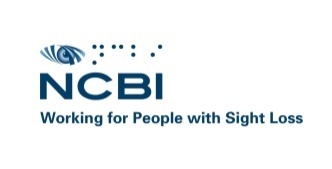 If you would like to volunteer at this event, click on the links below…..
National Council For the Blind (NCBI) Are having a bag pack in Tesco’s Stores Golden Island Athlone on Saturday the 27th of April 2019. This is to help raise much needed funds to provide services to people with vision impairment. If you like to give a couple of hours to help this worthy cause, then click on the link below and apply to volunteer.